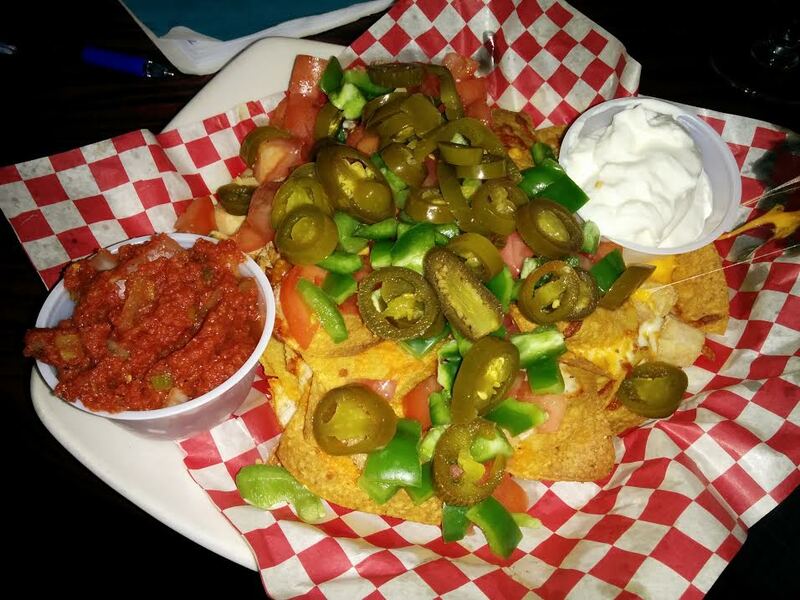 Welcome nacho lovers! 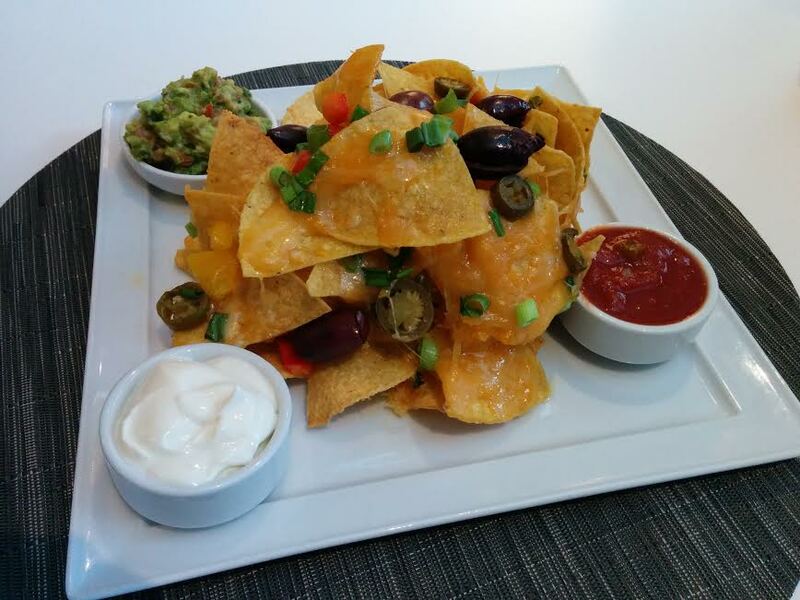 You’ve reached my first nacho report of 2015 – the Brunswick Street Nacho Quest! If you’re just tuning in, check out last year’s Spring Garden Road Quest and Argyle Street Quest. 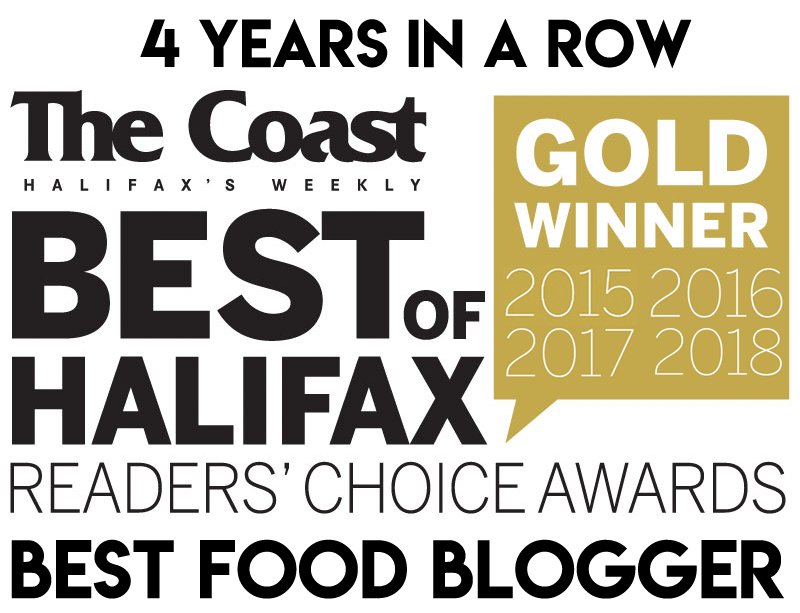 My nacho team was made up of some of the usual suspects: Laurie Burns, Denton Froese, Halifax Wingman, Jenn and Halifax ReTales. New to the quest were Michelle and Ryan. Ryan filled in for a sick quester at the last minute. He was an official member of the Life of Burgers Burger Week Team, so I figure he’s well qualified. Ryan also writes a sports blog called Tailpipe Sports, and I find him to be rather eloquent. We met up at the Midtown Tavern, and everyone received a duotang with their scoring sheets and Booze-o-meters. Chips Used: Salty Rounds – for better or for worse! These were decent, baseline nachos. Ryan noted that “the saltiness of the chips helped carry the rest of the toppings”, which were not exactly bursting with flavour. Others found the chips too salty. Salty yellow rounds have got lovers and haters! There was a good attempt at layering, though a few naked chips were discovered. These nachos exceeded my expectations in terms of size and cheesiness. But the question becomes: Could I make these at home? This is the hotel bar at the Prince George Hotel, and certainly not a place I would generally go to hang out. However, they have a nice outdoor lounging area that would probably be a pretty cool place to bring a date – a nice surprise and a good “date nacho”! Despite the small size, these nachos are stacked like fine dining and really rise above in aesthetics and quality. Guacamole is included in the price, and it was the best of the quest. The only problem was that there wasn’t enough cheese to lock down the toppings. Despite the small size, the group felt that these nachos were a good value. 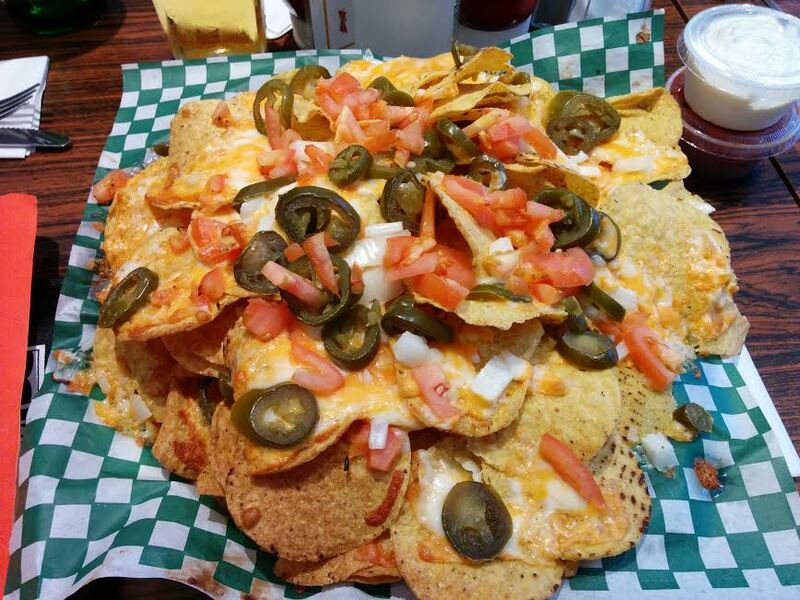 “Top of my list when I want nachos!” – Jenn. Guacamole: Included – great size, but low quality. It should be noted that we paid an extra $12 for the addition of a 6oz steak to be added to our nachos; this was simply something we could not turn down. With the addition of steak AND chicken, these nachos came to $30 – which we realize is not a realistic price to pay for nachos and our results are likely skewed by our ecstatic meat indulgence. The steak and chicken on these nachos were simply amazing. The chicken had a sweet/spicy marinade and came right off the grill. And the steak…. well, this is The Keg! A revisit to The Keg is necessarily in order to determine how these nachos would stand up without the support of the meat. 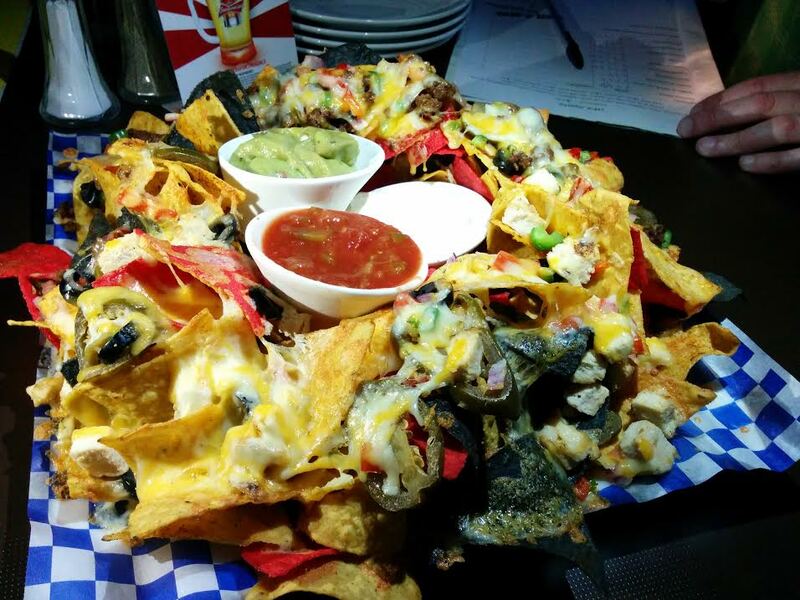 This was a large wheel-shaped platter of nachos, perfect for watching the game with some buddies. The group enjoyed the dry spice on the chips, and the party platter aesthetic. HFX Sports impressed us with its plethora of well distributed toppings. We were not as impressed with cheese coverage and layering, which ranked somewhere in the middle of the pack. The beef was levels above the chicken, and for a dollar cheaper this is your best bet for protein. Pulled pork is also available ($3) but we didn’t get to try it. The only real complaints we had were with the boring dips. In terms of sheer size and a decent spread, this is your best bang for your buck on Brunswick Street. The Halifax Alehouse makes its own tortilla chips, but the group felt that maybe these were left in the fryer too long. Denton felt that they were, “Stale, greasy, chewy, overspiced” while Michelle lamented her “broken gums” from chips that were too hard. Wingman and ReTales enjoyed the spice mix on the chips. I haven’t yet decided whether I’m a seasoned chips sorta person. Someone else pointed out that the beef looked like chopped up hamburgers. It didn’t have that “taco beef” flavour, so I wouldn’t be surprised if the Alehouse actually did use chopped up hamburgers on their nachos. We didn’t mind the chicken. These were the cheapest nachos of the quest, but not a particularly good value. Guacamole: Available ($2) – Excellent! These nachos had the potential to be really good. It was a large portion of fresh, toasty chips. Everyone was very pleased with the salsa and guacamole. The chicken was real chicken – like, off an actual chicken carcass… maybe some dark meat. Most of the group appreciated the chicken, but Jenn and Michelle thought it tasted like turkey (which I guess is a bad thing…?) – either way, there will always be those who prefer boneless, skinless, chicken breasts. Haters gonna hate. The bacon, on the other hand, was unanimously enjoyed and contributed flavour to the platter – if only there was more of it! They also forgot our jalapenos, so a heat element was missing. Look – here we have quality ingredients, a killer salsa, fresh guac, and nice toasty chips. The problem? The cheese coverage and layering were deplorable. … but so much potential. This problem was heightened by the fact that there weren’t enough chips. We were left with a pile of toppings in the bottom of the dish, with nary a chip to scoop them up. What few chips there were had a good chip-to-cheese ratio. The veggies were fresh and the chicken imparted a nice smoky element. The salsa reminded us of pasta sauce, but it was still well received (3rd place). * Personal note: I think Canvas got totally robbed in this category. We really enjoyed the nachos at LevelBar and I’d consider checking out the terrace when there’s a nice day and having these again. However, this is generally not the first place that would pop into my mind when going out for nachos. 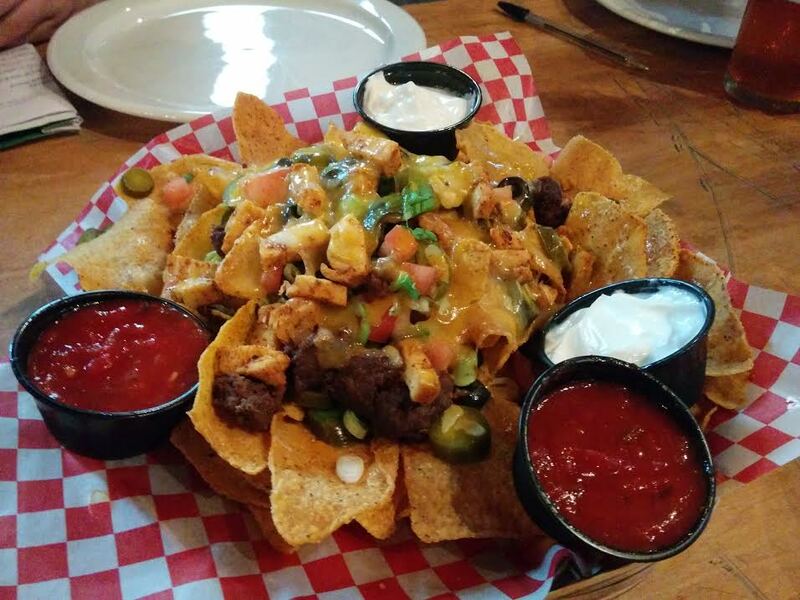 The Keg needs further examination to see if the nachos would hold up to our expectations sans meat. But damn that meat was good! HFX Sports got a third place finish by riding along the middle of the pack. There was nothing spectacular nor egregious about these nachos but we appreciated the presentation, size, and competent structuring. If what you want is a pub environment and a hefty plate of nachos for a decent price – this is my pick. If you want protein, get the beef (or try the pulled pork and lemme know!). Don’t bother with the guac. 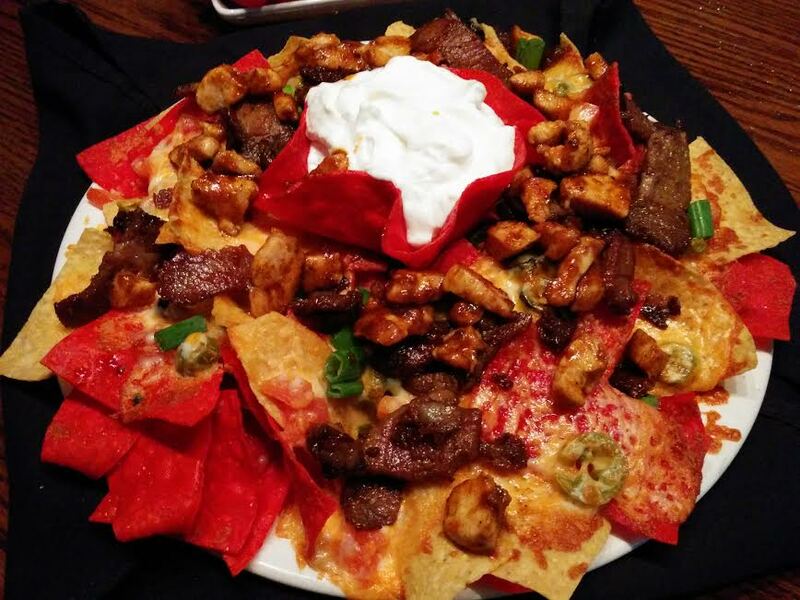 There – you got $15 nachos that’ll feed the gang. Most room for improvement goes to Canvas Restaurant. There were a lot of good elements at play, but a poor execution in the cheese department (which is priority #1 for most nacho eaters!) However, we didn’t find the dining room particularly inviting. Would be great to see a patio or a proper hotel bar. 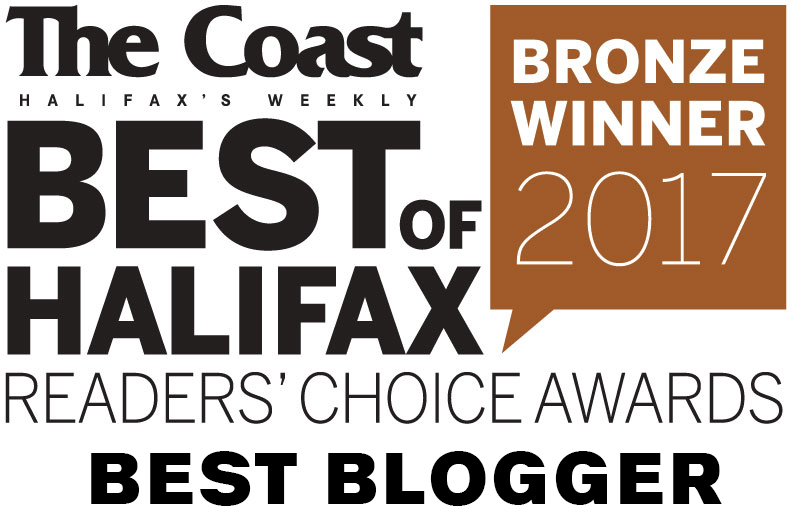 Coming Soon: Halifax Waterfront and Barrington Street! Love Denton’s comments, he’s a funny guy. I am looking forward to hearing where the best nachos in all of HRM can be obtained, because I am usually disappointed. Wouldn’t you want to order the default (not add-ons) at each place so you would have a fair comparison of each of the locations? I think you would have had The Keg placed much higher. That is always the biggest question when planning a quest. Do we keep everything the same, or do we allow the restaurant to shine with signature dishes/items? I similarly got criticized for my pizza quest when I kept the toppings the same at each place. People would say, “But you can’t do this pizza place justice without ordering the Meaty Meatball Supreme!” … so no matter what I do, there will always be critics. With the nacho quest, I polled my volunteers to see what they wanted to do. The consensus was that people like meat on their nachos, so it would be important for us to evaluate the meat alongside the other components. Also, some places’ default nachos come with fancy toppings, so it wouldn’t be fair to the places where we just ordered vegetarian, when we could have had more flavours for a couple bucks more. I also think it’s interesting that you think the Keg would place higher WITHOUT the meat! They already performed quite well and the group suspected that they would perform LOWER without the meat. 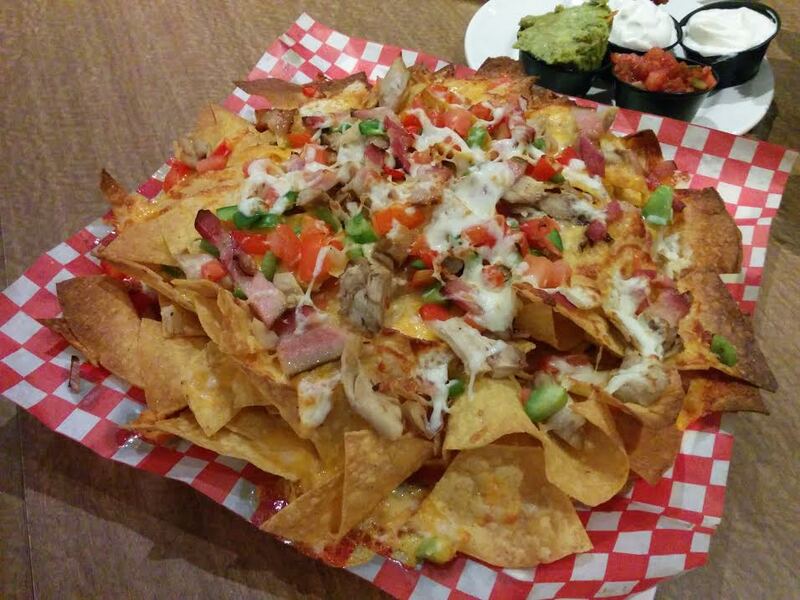 As stated, I’m going to do a return visit to the Keg to have the default nachos and I’ll be reporting back! Thanks for your insights.